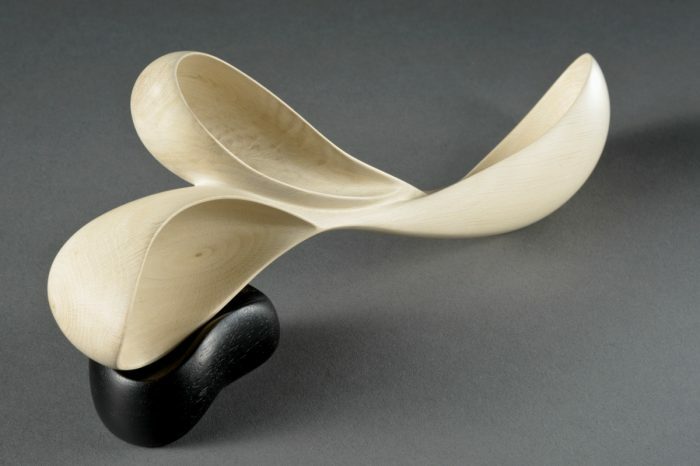 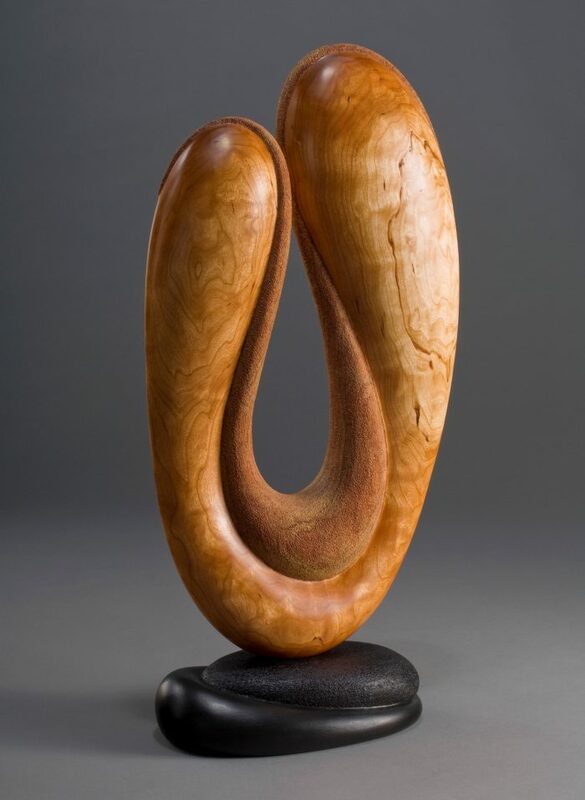 Fluid lines weave together and connect the forms of Betty Scarpino’s wood sculptures. 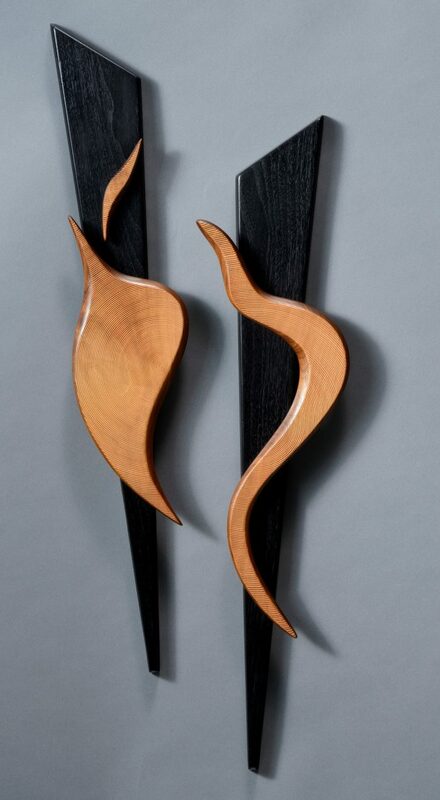 Their curves and the natural warmth of wood beg to be explored tactually. 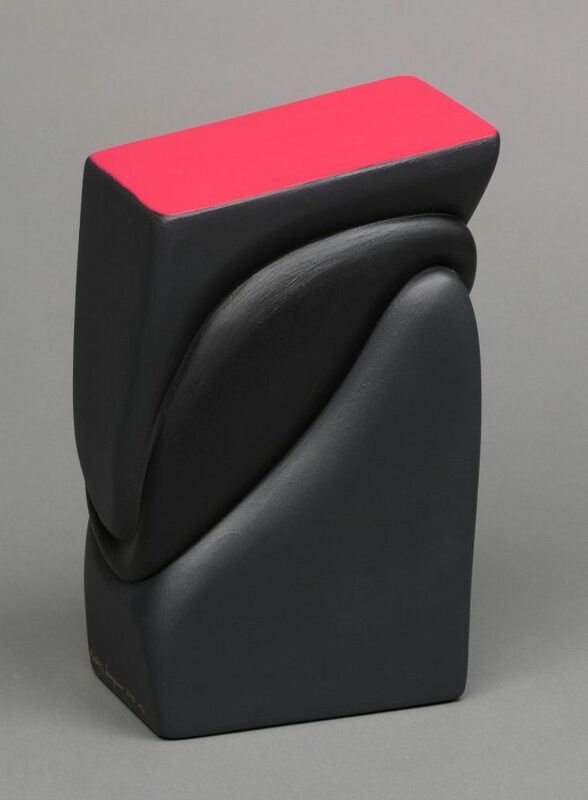 Visually, they speak of relationships and connectivity. 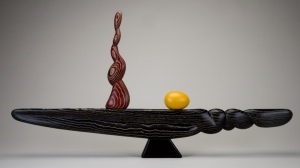 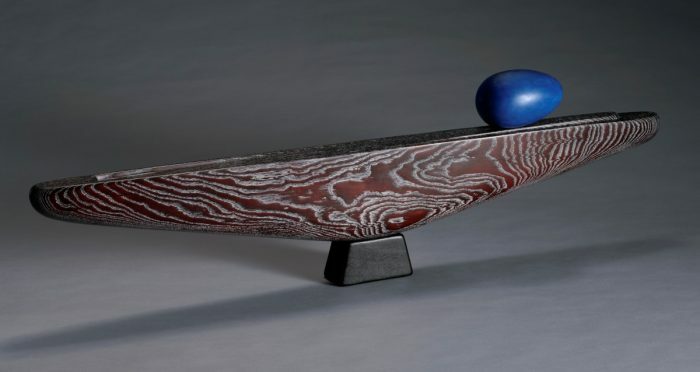 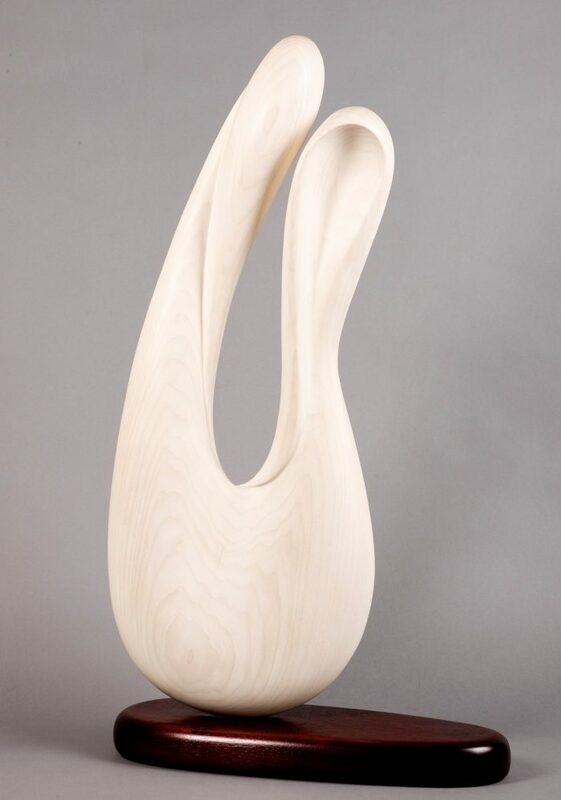 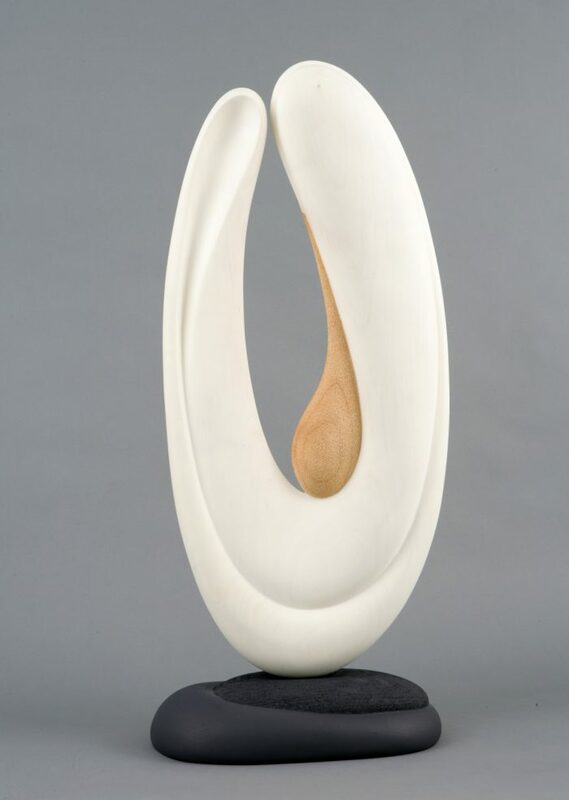 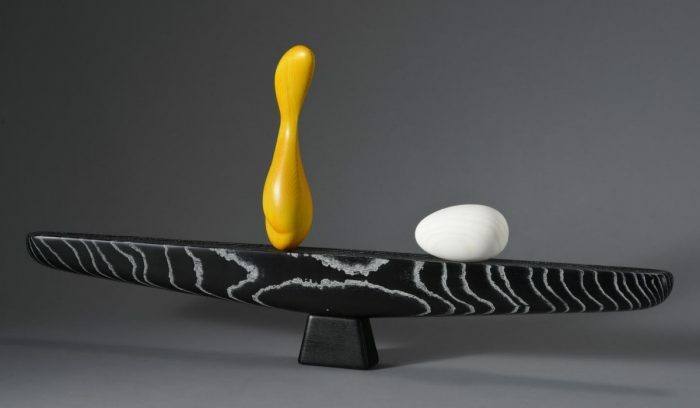 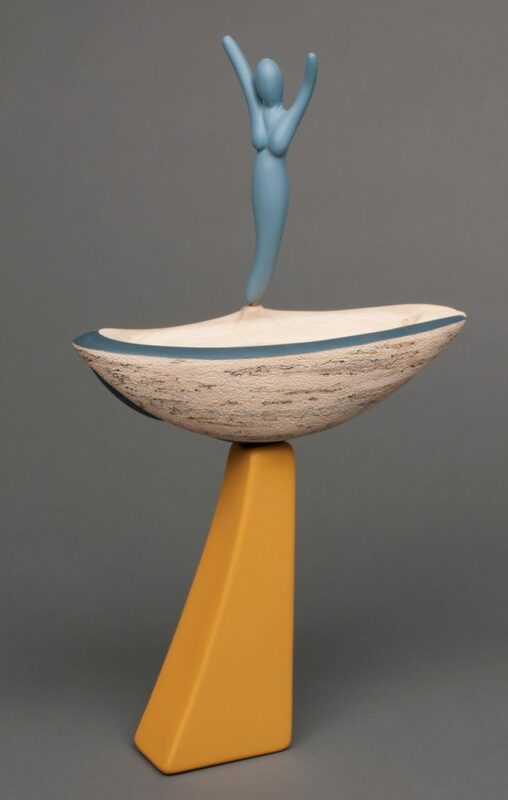 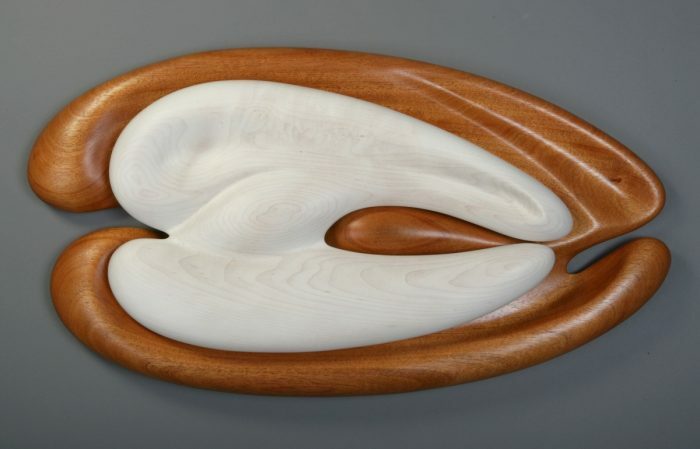 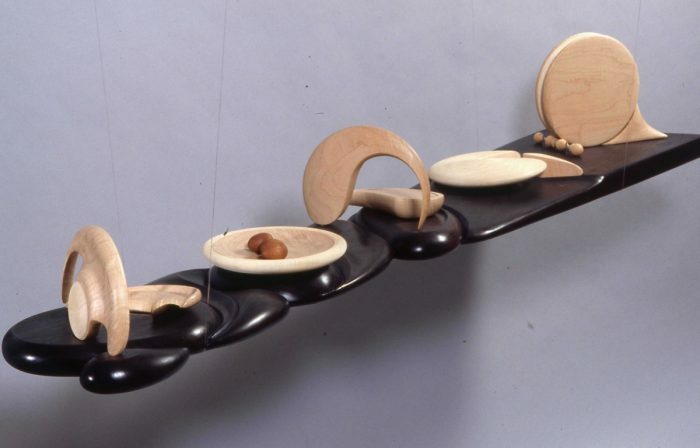 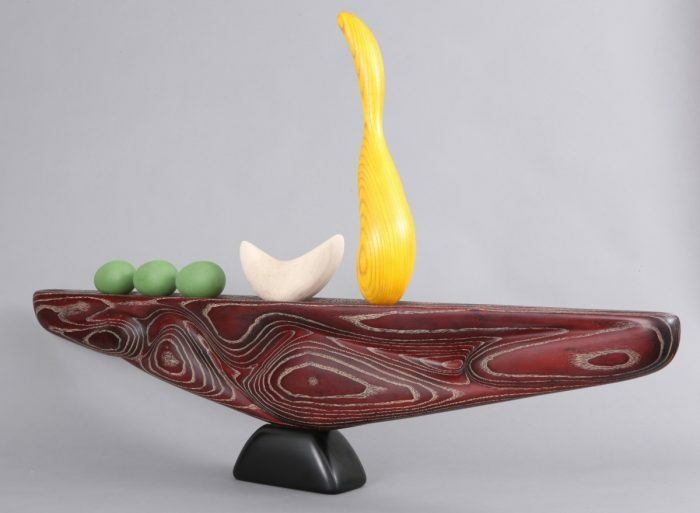 Betty’s expressive artworks initially made her well-known within the woodturning community – now, she is gaining a reputation internationally as a leading wood sculptor.